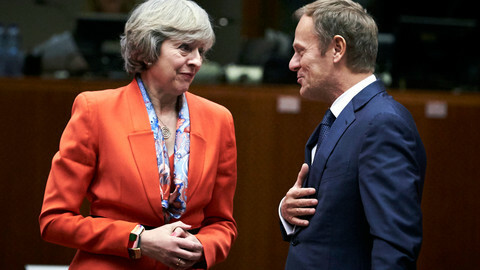 The EU-27 is to make a gesture but also toughen its language towards the UK ahead of the EU summit later this week, as British prime minister Theresa May makes a final plea at a dinner on Monday night in Brussels to begin trade talks. 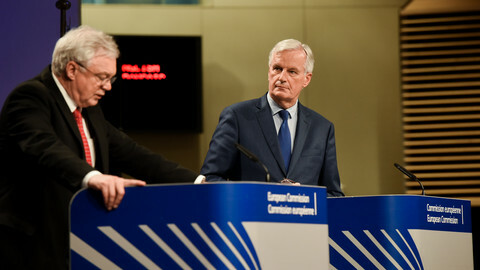 The EU-27 are still signalling that internal preparations for talks on the future and trade with the UK will begin, according to a draft seen by EUobserver. EU leaders are also expected to say that they will update the negotiating guidelines at their December summit if sufficient progress is achieved by then on key issues. Germany and France earlier wanted to tone down that language, to avoid the impression that negotiating guidelines would be automatically updated in December, EU officials familiar with the talks among member states said. To reflect German-French concerns the new draft version scrapped the reference to internal preparations needed "to be fully ready" for December's second phase talks. The latest version of the draft conclusions, to be discussed by EU affairs ministers on Tuesday (17 October) says that "in December, the European Council will reassess the state of progress in the negotiations with a view to determining whether sufficient progress has been achieved on each of the three above issues. If so, it will adopt additional guidelines in relation to the framework for the future relationship and on possible transitional arrangements […]." Leaders also say EU negotiator Michel Barnier and member states should start "internal preparatory discussions" on these issues. EU leaders are nevertheless expected to state at their summit later this week that Brexit talks have not reached sufficient progress on citizens' rights, the borders of Ireland and financial settlement, therefore discussions cannot move onto their second phase. 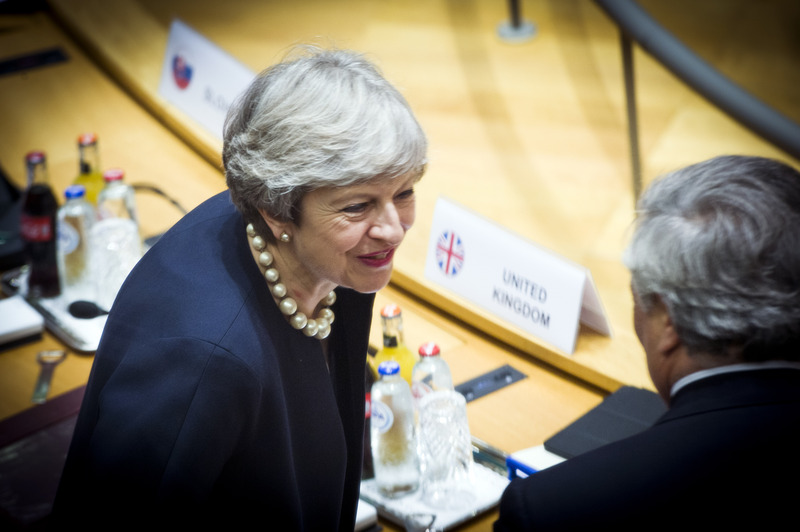 In her Florence speech last month British prime minister May also proposed a transition period, but that is also conditioned on making "sufficient progress" on the key issues. Both for the future and trade talks, and the transition discussions, the EU leaders would need to update the negotiating guidelines. 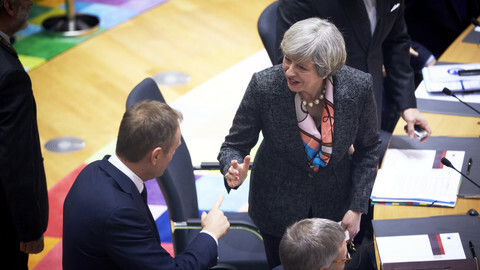 After May's speech, in which she said the UK would honour commitments it made as a member, some in the EU wanted to include language in the conclusions that acknowledge May moving towards the EU positions. There has been debate among member states however on how far a hand should be extended to the UK. 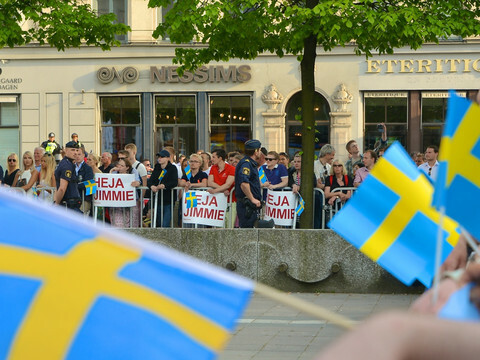 Germany and France has been following a tougher line, while Ireland, the Netherlands and the Nordic states supporting a more permissive language. 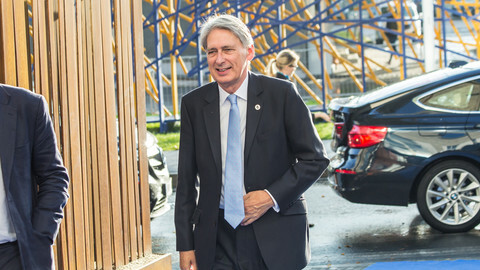 Germany is keen to see the UK spell out what exactly it is willing to pay as it leaves the bloc, as German taxpayers might be asked to fill in the holes in the EU budget and other funds. Germany and France also eye businesses that might leave the UK as uncertainty over the Brexit talks grows. The draft conclusions were hardened up however on citizens' rights, where there is a reference to the European Court of Justice as the ultimate guarantor of those rights, which has been a red line so far for UK negotiators. Meanwhile, May was in Brussels herself to make a final plea to move talks into the trade and transition talks. 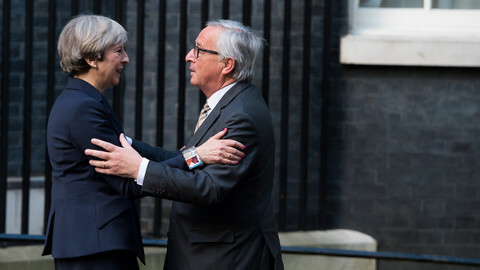 May and her EU advisor Oliver Robbins, and UK negotiator David Davis will meet for a working dinner with European Commission president Jean-Claude Juncker, his chief of cabinet Martin Selmayr and EU chief negotiator Michel Barnier. May is expected to argue that she took a political risk by pledging to pay into the EU budget and settle the financial bill. In exchange she needs to get a clear signal from the EU that talks can move into the trade and transition phase by December otherwise eurosceptics in her Conservative Party might calling on her to walk away from the negotiating table. Brexit talks are heading for a "catastrophic breakdown" unless the EU gives a positive sign to May, a UK government source told Bloomberg. But in Brussels, some think that "May is already dead." "She won't survive Brexit. 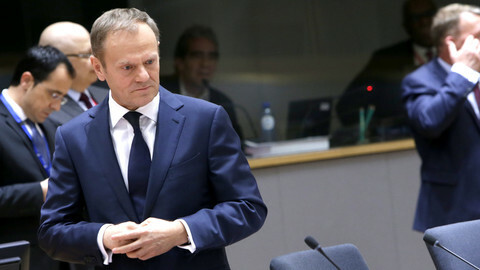 She would have nothing to lose giving something to the EU," an source told EUobserver. Barnier said after last week's fifth negotiating round that talks have reached a "deadlock", mainly because the UK refuses to spell out what they would be willing to pay as they leave the EU. The UK wants to negotiate the money issue only in relation to the future relationship. No new dates have been agreed on the next negotiating rounds. "It could be a turning point in talks," said one EU source, describing the current negotiating stand-off between the UK and the EU. A key showdown on the state of Brexit talks, an ECJ ruling on Ukraine's Viktor Yanukovych, and Macron's proposals for the future of the EU, are all on the agenda this week. Barnier's negotiating mandate should be changed to kick-off transition talks, but that is unlikely to happen at next week's EU summit, despite pleas from London.